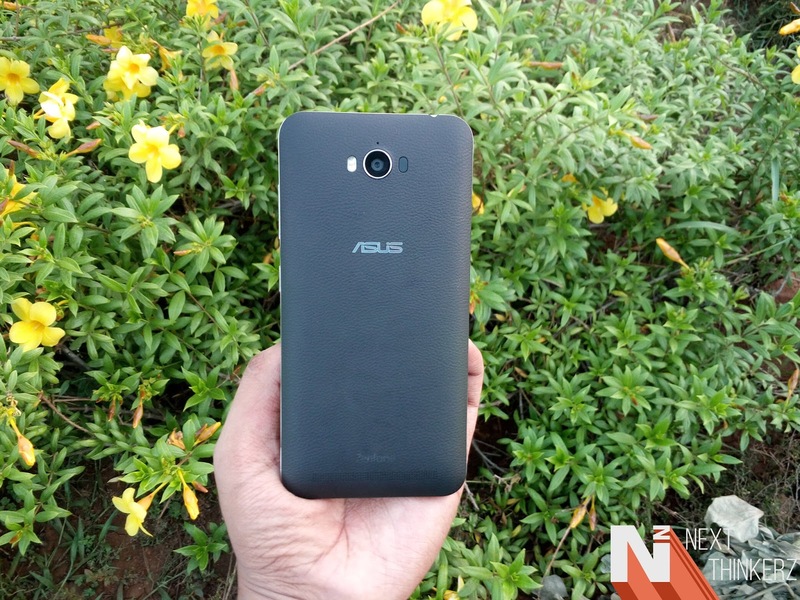 The New/ Refreshed/ Upgraded Asus Zenfone Max 2016 Review : 7 Things You Need To Know. Often you encounter a situation where you are off to buy a new smartphone, may that be for yourself or your family. While the thing that immediately strikes your mind is that, we've mostly gravitated towards an affordable smartphone space, not because of the pocket-friendly size, but because how well the term "Affordable Smartphone" has grown over time. 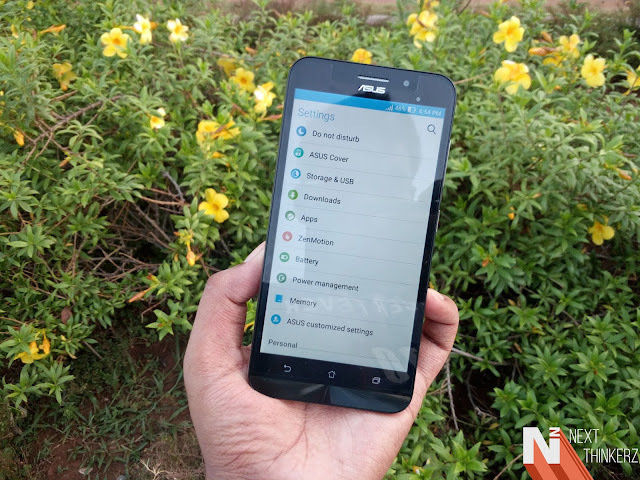 So adding a touch in this space, a couple of months ago Asus India had launched Asus Zenfone Max, which was developed to provide extended and long lasting battery life under sub ₹ 10,000 price segment. That initially took off as it was fulfilling the particular most requirement of any Smartphone user: Battery Backup, but later on due to a less powerful processor, things settled down calmly. So to fix this, last week Asus India unveiled the 2 New/Upgraded variants of Asus Zenfone Max. The launch event was quite something that again created hype and certainly worked as a great marketing strategy for Asus India. Select Media enthusiasts were issued a mystery box that accompanied the new Zenfone Max, Exactly a 1-2 week before the launch event. That Unique Code-Unlock box had the new Zenfone Max beneath it in Standby Mode, demonstrating the battery backup of this device. In fact, mine had 9% battery left, Before 12 days it was left from Asus India's offices & thus it was quite impressive to see this happening. The new digital launch approach is what company plans to implement in further device launch events; we'll see how that gets implemented. Apart from that Asus India team also appointed Bollywood Diva: Sonakshi Sinha as the first ever brand ambassador in the country, you can read about all here. Ever since I've had the device, I've been thoroughly testing it to its full potential and just yesterday, I had posted about my Initial Impressions on this very device, so do check this first. Regardless, After using this device for about a week now, here's my in-depth research about the New/Upgraded Zenfone Max Review. Let's dig deeper. So the New Zenfone Max comes with Snapdragon 615 processor clocked at 1.5 Ghz, which certainly is an upgrade over the Snapdragon 410 chipset. However, that doesn't mean it's the latest or the best chipset implemented in a mid-range device. Competitors are offering newer CPU's, even the ones that are capable of recording 4k. So the Snapdragon 615 chipset being a 64-bit octa core CPU has had quite a few of heating issues in the past, but this hasn't been a case here. Even when I'm performing tasks like video editing, running 30-40 apps in the background or playing a game, the new Asus Zenfone Max plays exceptionally well. It doesn't heat up in a way which is uncomfortable to hold, So this screams us that Asus has done a beautiful job of optimizing this CPU & implementing specific cores to perform specific tasks. Almost any game you throw at this, it would deliver that in a decent manner. The New Zenfone Max has two variants one that has 2GB of RAM, whereas the other that has 3GB RAM. 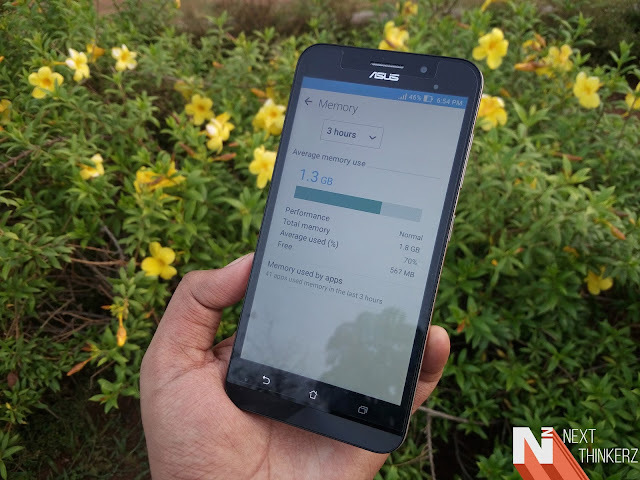 The RAM or the memory management is the only distinguishing factor that helps in identifying the New Zenfone Max's from the previous one. I'm currently using a 2GB RAM equipped model, Here about 800MB-1GB RAM is always free unless and until you're having some loads of activity going in the background. The main reason behind the memory drain in any smartphone these days is the social media application's background activity. Though the memory optimization in Android Marshmallow 6.0.1 has been handed by this device, quite well. It has benchmark scores from various sources like 36848 In AnTuTu, 21527 in Quadrant Standard and 642(Single core), 2731(Multicore) in Geekbench 3. Typically the Snapdragon 615 chipset will perform all the tasks that you throw at it quickly, only the fluidity for let's say App Opening and Closing speeds will have a minor drop in frames when compared to higher end CPU's. But since we're dealing with mid-range segment here, it's already on par than the older version of Zenfone Max. So the New Zenfone Max gives an excellent visual appeal to the eyes of the User when it comes to the design department. Initially, those metal edges give it a more subtle look; This is the actually the reason why it feels comfortable to hold in hand even with the 202g of weight. Due to the bigger body, the weight gets uniformly distributed. Since the larger chassis forces you to use this device in both hands, so even though the device might be bulky, here things have been thoughtfully implemented. The metal edges that behold the metallic buttons are also clicky and tactile, although the sleep-wake switch should have been placed a tad bit above. 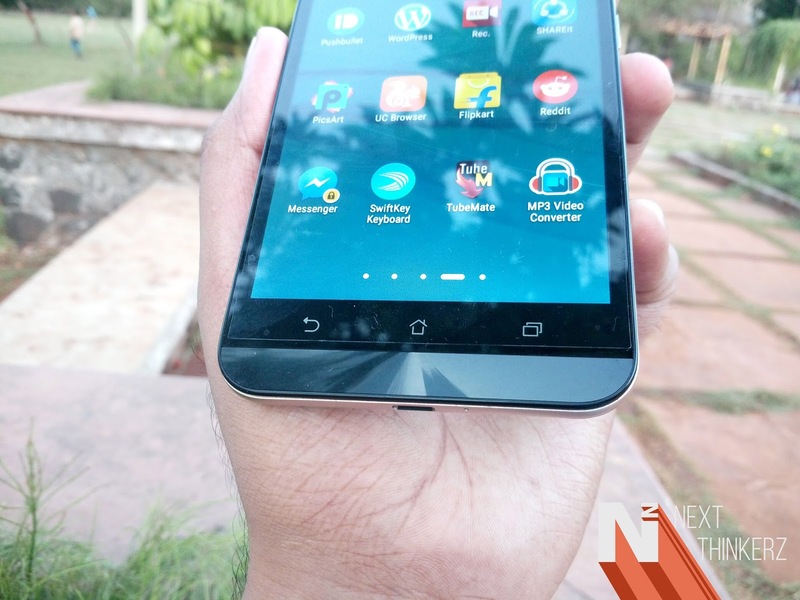 But this problem is solved by the motion gestures available on the New Zenfone Max, which we'll get into a bit. Apart from that, there's a signature capacitive touch navigational buttons present on the chin of this device & to match that we have a similar forehead on the top covering the usual set of sensors and front camera. It helps giving it a more symmetrical look, which is considerable. Fun Fact: The navigational buttons aren't backlit, which means they don't light up which is the same case with all Zenfones. Though here's a little trick to get through when you're in the dark, Simply turn on the one-handed navigation mode from notification toggle or double tap the home button and the on-screen buttons pop-up. Now if you head over to the back, You'll see a removable back cover which for the first time has a smooth leather touch to it, than the conventional fake leather that the Zenfone's usually had in the past. Inside there's a sealed in 5000 mAh battery, which usually fills a lot of the device space. Apart from that, there are 2 Micro Sim and a Single memory card slot alongside the camera sensor, dual LED flash and laser autofocus sensor. Upon the top, we have a 3.5mm audio jack, whereas there's a micro USB connection port at the bottom. To differentiate the old Zenfone Max and the newer ones you need to focus on the back plate. The newer Zenfone Max comes in black, orange and sky-blue color variants. After using it for about seven odd days, the Zenfone logo has wiped out, though the Asus engraved logo is shiny and prominent. 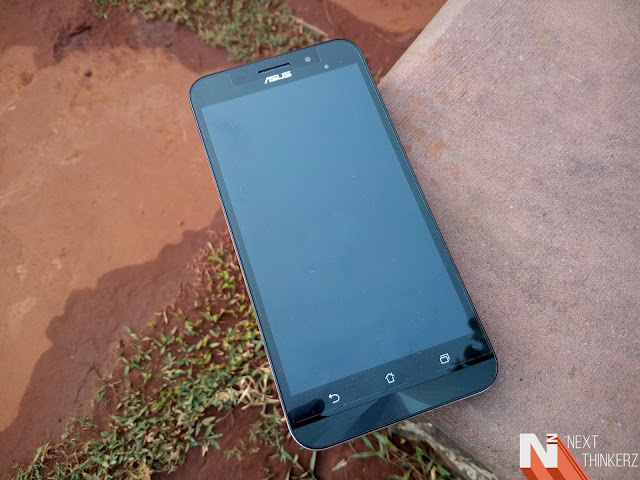 So it sports a 5.5 inch 720p HD IPS display giving it a pixel density of about 267ppi, This massive screen lets the device fall in the Phablet category. The viewing angles are great & sunlight legibility also gets a plus point from my side, since the IPS display does its job well. It would have been great if the device had a full HD display. Since many competitors are providing the same for an almost similar price, this might be the disappointing factor for some, But I guess this stands as a high point in reducing the heating issues and improving battery life since a 720p Panel has been used here. So It would be great to see these changes happen in future Max releases. Many companies are providing a Fingerprint scanner and up to 3GB RAM at the same pricing, so it's quite odd to see that this is not happening with Asus's devices. 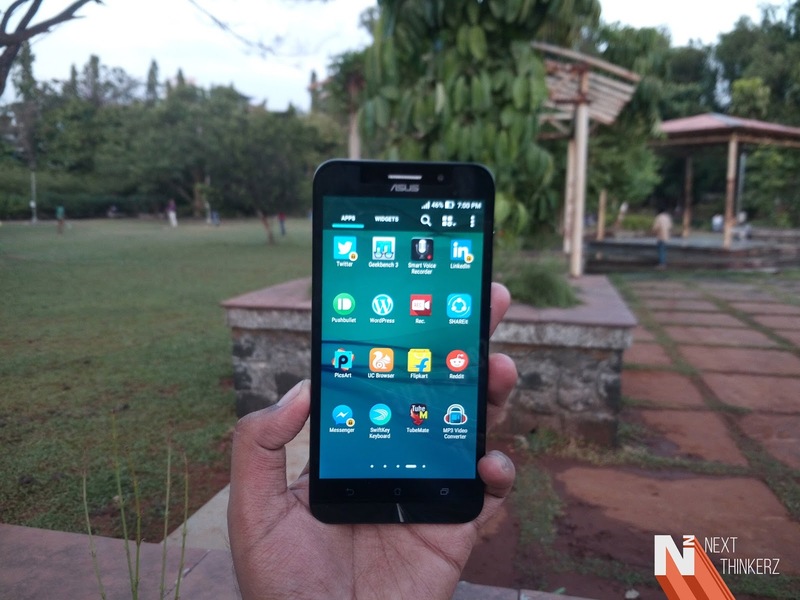 Though the newer Zenfone 3 series just might serve your thoughts. Also, there are various display modes available to suit your demands. Some prefer the natural look, while some fall for the vivid colors. So in short everyone enjoys a cookie. 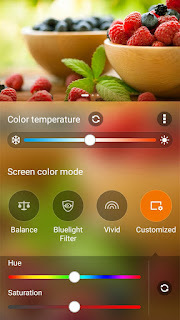 Whereas during night, you can turn on the bluelight filter mode to make the screen look less toned and better suitable for your eye regarding health concerns. Different modes in the default camera app. So both the camera sensors present on the back and front are the same as of what we've seen with the older Zenfone Max. But the improved processor helps to snap photos at a much quicker rate; in fact, the Auto-focus mechanism is wickedly impressive thanks to the laser autofocus sensor. The Rear Camera is a 13MP sensor equipped with real tone dual LED Flash for adding warmer and cold tones. Whereas the Front Selfie Camera shooter has a 5MP sensor. 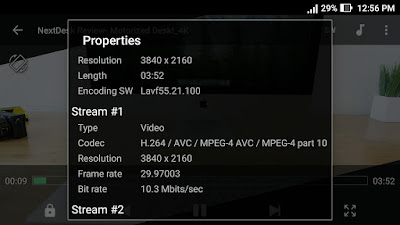 Both Cameras perform decently enough, they're capable of recording 1080 Full HD videos at 30 FPS, whereas do you know that 4k playback is also possible? We'll get on this topic in the software segment. 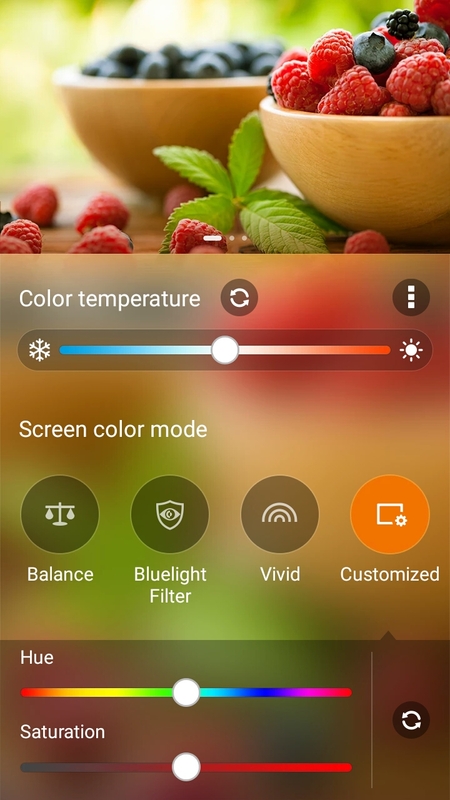 The Camera app provided by Asus has tons of features, and modes streamlined keeping users particular in mind. My personal favorite is the Manual Mode, which is capable of producing some great shots, Playing with ISO, White Balance, Shutter Speed, Exposure settings & that dope focus ring, I mean damn! Yes, this comes at a price of just Rs.9,999. If you're not comfortable with the manual mode, don't worry the auto mode gets the job done. That being said it's not the best camera sensor that I've seen so far, but it can be a right choice to handle your social media needs. Quick Note: Laser autofocus mechanism works best in indoor lighting conditions since more close the subject better the picture details(Saturation, Contrast). The Macro shots are something that looks really impressive, whereas the super-resolution mode is also present here. Yes, that one mode which has a 51MP camera mode, it's nothing too serious, but Just some fancy stuff. The thing that occurs here is the oversampling technique of what we've seen with devices in the past. 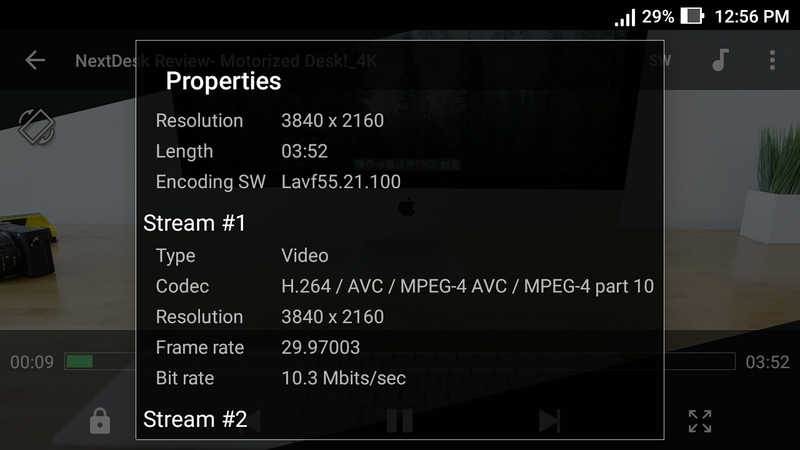 Similarly, the Videos recorded by both the rear and front shooters are crisp and giving decent quality footage. Although for some reason when you playback that same video on the default video player it turns down the brightness, so make sure you install a 3rd party app such as Mx Player, etc. Fun Fact: You cannot install Google Camera on this device. The New Zenfone Max runs on the latest version of ZenUI, build on top of Android Marshmallow 6.0.1 including the latest security patches. Considering the looks nothing much has changed in the ZenUI seen earlier on Android Lollipop to Android Marshmallow, though performance wise a lot has changed. Especially the doze mode in Marshmallow helps a lot in cutting off the useless activities that hinder the battery life, Similarly changes to App permissions and slight visual effects, while launching any apps are observed. However, there are plenty of options to choose from that are available as an inbuilt feature, rather than letting the user download that specific functionality via a 3rd party app. For example, Flashlight, Bluelight Filter, CM locker, Clearing the Memory, Battery management features, Audio tuner is already inbuilt. Once you set this device up, you get about 100GB of free Google Drive storage which is limited for up to 2 years. Then when you update the inbuilt apps about 1-2GB quickly gets filled, which is annoying. Yes it does come with bloatware, but you can remove almost 90% of it, rest can be disabled. I'm a user who is bound to use Google products, So I find myself replacing a lot of keen apps with Google's suite of Apps, which by the way come preloaded. So essentially you have duplicate apps, I wish there was a way to delete/combine them. Also, I've noticed that with the Google suite which comes with this device, Google+ App goes missing, and you need to download it additionally, which worries me about the future of Google Plus ecosystem. After that, there are some flaws that I've noticed with this device that include the notification tray glitch. When you unlock the device for standby mode and swipe down only the 1st row of notification tray shows up, and after performing the same gesture twice, everything's back to normal. Similarly there's about 2-3 seconds delay while previewing a picture in the default Gallery App, so make sure you toss in another app for smoother experience. Once you've updated every other app and the ZenUI launcher, You would notice that the folders would have a more relevant apps section. Which mainly shows up ads in the form of promotional apps & to be honest the apps shown are interestingly quite relevant, depending upon your usage or area of interest. 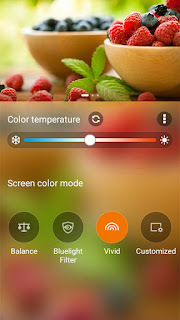 Apart from that, we've lots of similar features such as Glove Mode, Gesture Modes, Touch Gestures, Easy Mode, Kids Mode. Etc of what we've seen with Earlier Zenfone devices. There's also an additional Flip Cover option available in settings. Let's see if this device receives the Android N update and fixes few common flaws, if yes it'll be interesting to see whether Asus would revamp their UI or stick with the same old conventional UI, which after some point would get boring. I think by only looking at that massive 5000 mAh battery, makes any User feel accomplished. The screen on time is more than appealing, and I'm drooling over it. I got about 14 hours of screen on time with heavy usage and about 2.5 days of battery backup still left with 20% of juice with normal usage. It has plenty of other modes in Power Saver app, which is quite useful when you're low on juice. There's also a funny marketing gimmick of recharging your friend's phone by using Zenfone Max as a Powerbank. As if anyone would love to provide his/her battery backup to another user, Haha just kidding. However if you're curious, This happens via an OTG + Micro Usb cable combo. But everything is not golden, Even though you do get a fabulous battery backup, The cost to charge it is pretty high. Which in simple terms means that the New Zenfone Max takes quite a while to charge the device completely. It takes nearly about 4.5 hours to charge the device completely from the provided charger. The supplied charger is a 1A/5.2W charger; hence that's the reason it takes quite a while to charge this device. Though if you want to get faster charging, try using another charger. Though that's not recommended in a big shot. 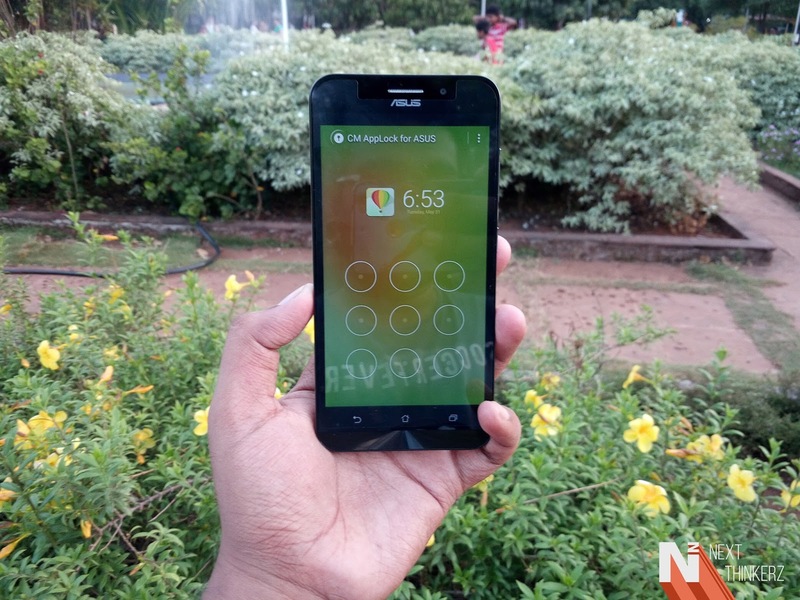 The call quality is decent, reception on calls is good, whereas excellent reception on Wi-Fi and 4G network. It has Dual Sim connectivity, and 1st SIM slot has 4G support, whereas both SIM slots support 2G/3G networks. We have here WiFi 802.11 b/g/n, single-band Wi-Fi, Wi-Fi Direct, Bluetooth v4.0, GPS receiver with GLONASS & Beidou support, And we also have an FM radio. Apart from that, the single driver speaker provides quite a low output concerning Sound. It doesn't feel pleasing to the soul, but your headphones might do that job. Quick Tip: Headphones are not included in the box. 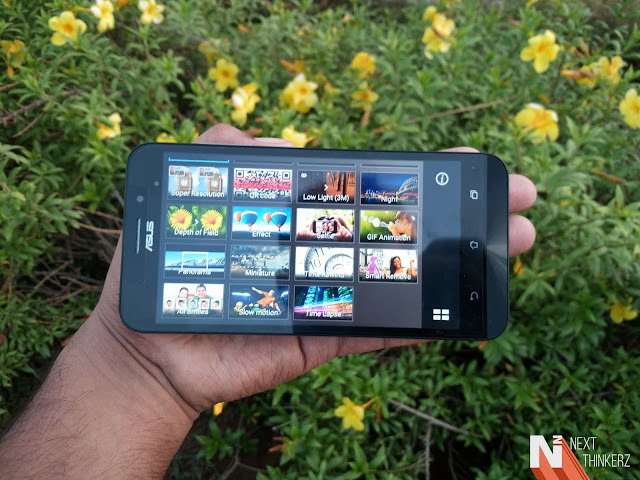 So overall Asus has done a quite courageous task bringing such a device at an affordable price tag. 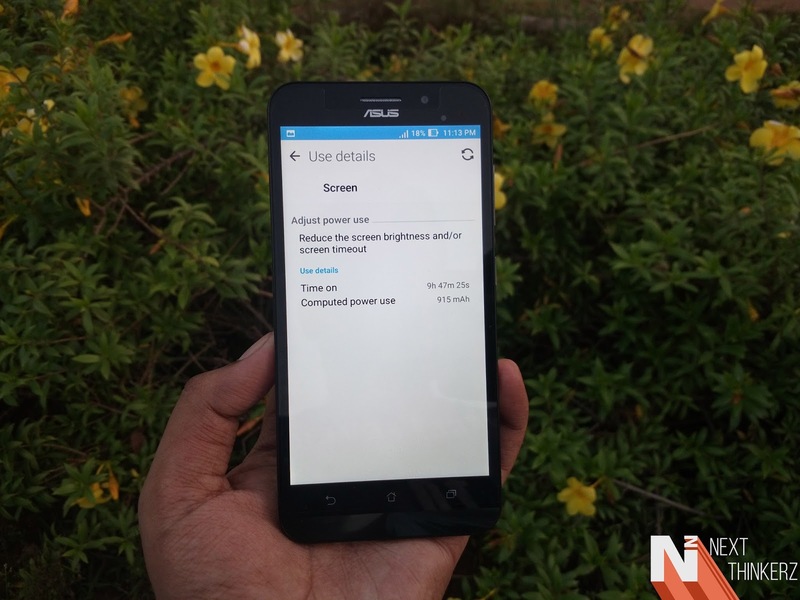 The New Asus Zenfone Max checks a lot of boxes that I possibly look in a decent smartphone. While it does live up to the name Max, which is what other users are still struggling to find on any smartphone, that is a better prolonged battery backup. 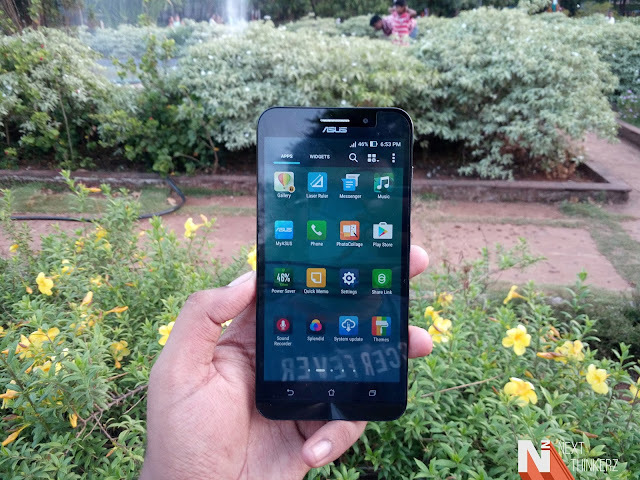 So updating the existing set of the phone with some minor tweaks in the right areas was an excellent work done by Asus. Although the pricing part for the 3GB RAM variant seems like an overkill. Although here's the list of Pros and cons that I feel about this device. 32GB Internal Storage under Rs.10,000. Faster Autofocusing speeds with Manual mode available. Slower Charging (Can be fixed by getting another charger). No Fingerprint Scanner (Looking at the competition). So even though it has almost all these bells and whistles, It does certainly stand out apart from the competition fixing the most shared and important issue to Today's Users: Battery Backup. The phone is fast, fluid and gets the job done at an amazing price of about Rs.9,999 only. So if you're currently looking forward to buying a new smartphone, Then this device should lay in the top choice of yours under sub Rs. 10,000. So that's about it, following are the links to buy this phone depending upon different variants. 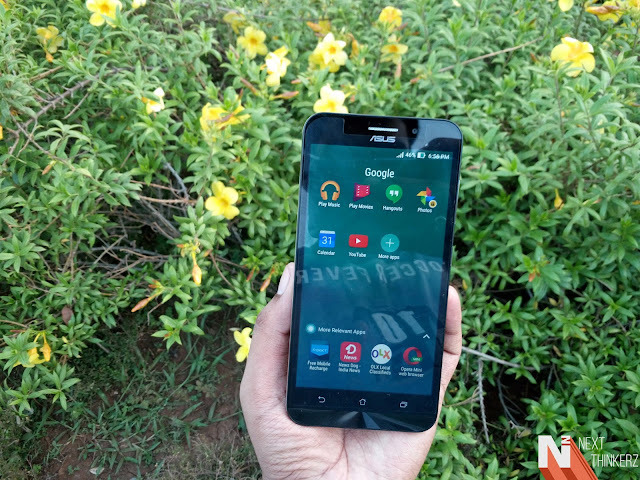 Also See: Upgraded Asus Zenfone Max Initial Impressions!